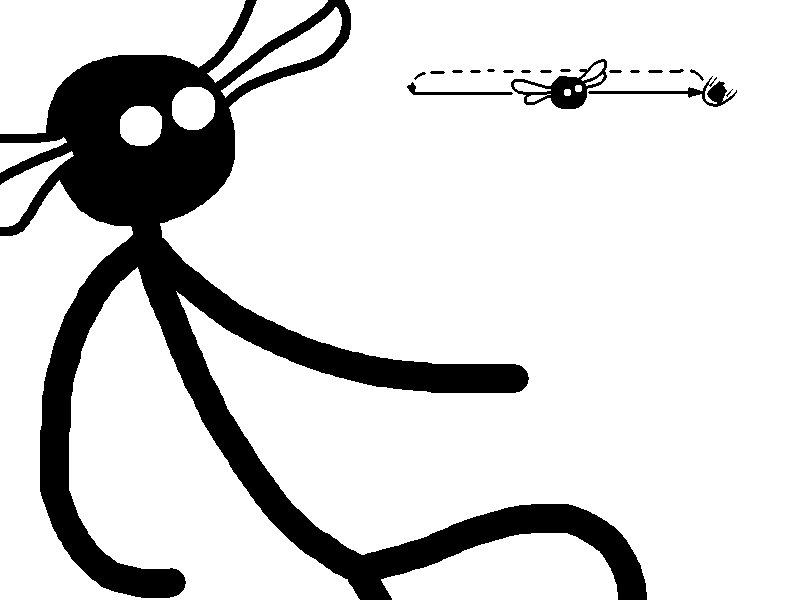 Well, there's a Fly Head stick figure who remembers his entire life. He feels eternally perplexed and dissatisfied by his situation. If he were to review his life, its score would be a zero. Time to start throwing tanks.